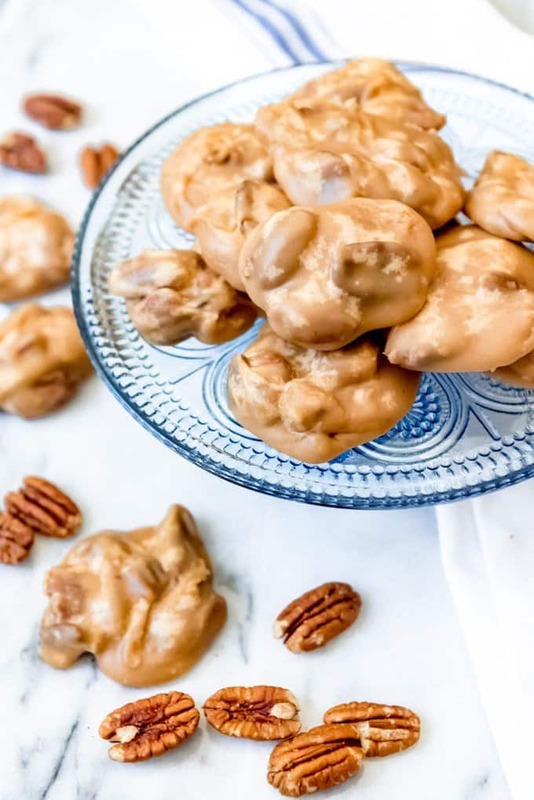 There is nothing like old-fashioned Southern Pecan Pralines! 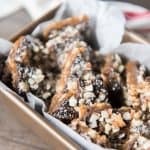 This melt-in-your-mouth treat is a cross between a cookie and a candy and it’s loaded with crunchy pecans, butter, and fabulous brown sugar flavor. 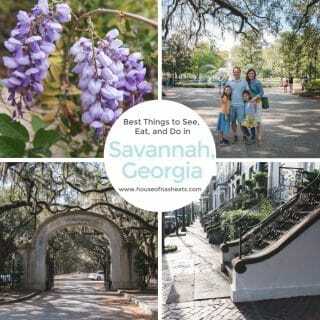 On our recent trip to Savannah, Georgia, one of the first things we did was stop at River Street Sweets and pick up a couple of classic southern pecan pralines. The sweet smell of caramel and fudge and chocolate beckons you in off the street and the moment you walk in the door you are offered samples of their famous pralines. The classic pecan praline is my favorite, but you guys, you can also get a chocolate pecan praline too and they are divine. I’m going to have to try making those next. There are actually two candy shops right there on River Street in Savannah, and I actually preferred the chocolate pecan pralines from Savannah Candy Kitchen, just down the block from River Street Sweets. But River Street Sweets made my favorite classic pecan pralines. We even made multiple trips between the two stores over the weekend just to double-check. Because research. It’s a tough job, but somebody’s got to do it. I wanted to share southern pecan pralines as part of my American Eats series representing Georgia since it produces more pecans than any other state in the nation. If you love pecans, you might also want to try my classic pecan pie or these decadent pecan pie cheesecake bars. But pralines actually came to the USA from French chefs in Louisiana first and are often associated with New Orleans. From there they spread throughout the South and can be found all over in Georgia, South Carolina, and other southern states. There is also a chewy version from Texas that my friend Kelly from Kelly’s Kitchen Creations makes and sells. Kelly sent me a box of her chewy pralines last year and they are heavenly. You can order a box of them here and she will ship them to you. That’s not an affiliate link and she didn’t sponsor this post. I just think the world of Kelly and wanted to share since her chewy Texas pralines are totally different from these southern pecan pralines. 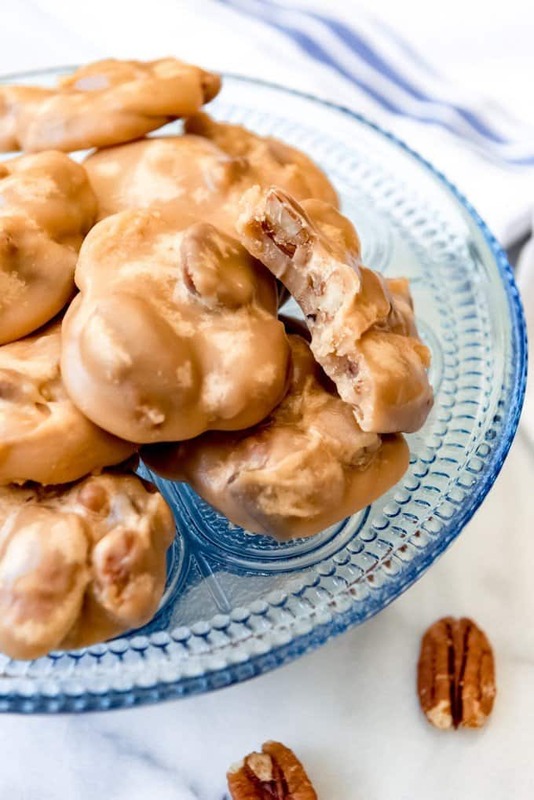 What are southern pecan pralines? 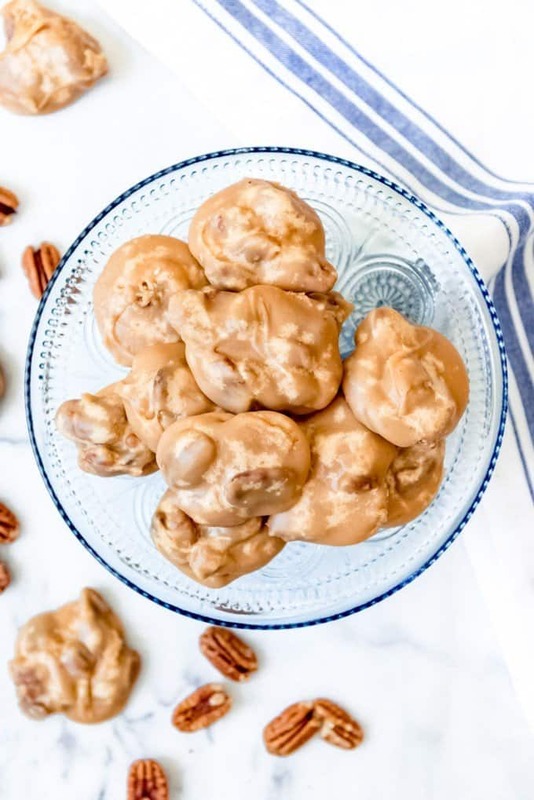 Southern pecan pralines are a sweet candy confection that is made with pecans, sugar, butter, and some form of dairy. 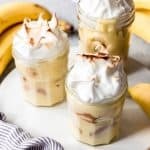 I’ve seen pecan praline recipes using milk, cream, half-and-half, evaporated milk, and even buttermilk. I haven’t tried every option in my pecan pralines recipe, choosing instead to stick with evaporated milk while recipe testing, but I’m pretty confident that you could sub in equal amounts of a different dairy choice and still have you pralines turn out just fine. Pralines have a wonderful texture that melts in your mouth. They are firm and have a snap when you break them, but they aren’t crunchy (beyond the crunch of the pecans) or hard. While pralines are most typically made with pecans, they started out being made with almonds historically. It wasn’t until the recipe arrived in America from France that pecans became the nut of choice for this sweet treat. Combine the granulated sugar, brown sugar, salt, evaporated milk, and butter in a heavy pot over medium heat. Cook and stir with a wooden spoon until the sugars dissolve and the mixture comes to a boil. Continue to cook until the temperature reaches between 235-240 degrees F on a candy thermometer (soft ball stage), then immediately remove from heat and allow the praline mixture to cool for 5 minutes. Stir in the vanilla and pecans, beating by hand with a wooden spoon just until the candy begins to lose its glossiness and thickens slightly, about 2 minutes. If you beat too long, the candy will seize and start to crumble. If you don’t beat it long enough, then pralines won’t set properly and will stay soft and sticky. Work quickly to drop heaping tablespoons of pecan praline mixture onto the parchment paper-lined baking sheet. I find that it works best to use a cookie dough scoop. If the mixture begins to harden before you have a chance to scoop all of the pralines, add a teaspoon of hot water at a time and stir until you can scoop again. Cool completely until pralines are set and firm. Store in an airtight container on the counter for 2 weeks or freeze for up to 2 months. Use a candy thermometer. 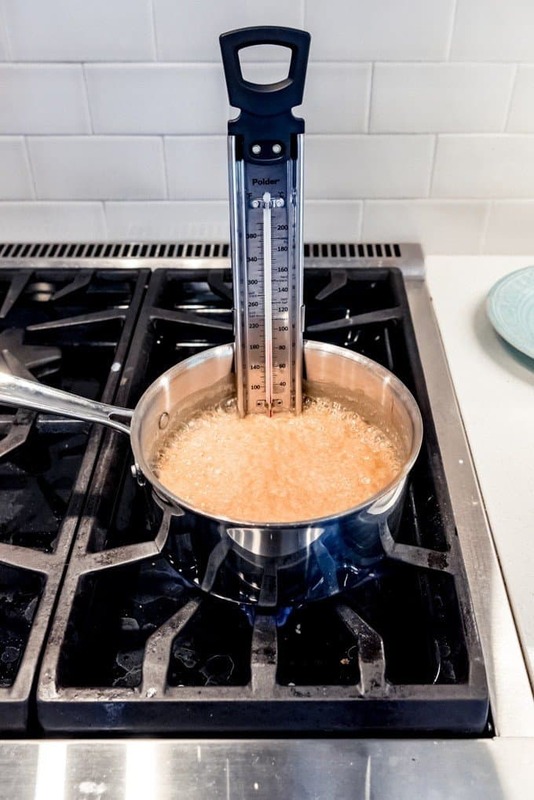 Like with most candy recipes, a good candy thermometer is crucial to getting the temperature of the ingredients just right so they set properly. I have always used a basic, cheap candy thermometer and it works great. Have some very hot water on hand in case your pralines begin to seize. I found when recipe testing that it was very easy to overbeat the mixture and it seemed start setting up sooner than I anticipated. But stirring in a couple of teaspoons of very hot water totally saved my batch of pralines. 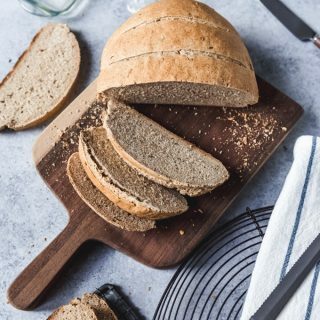 You might want to just plan on making this recipe more than once. Having extra ingredients on hand can save you a lot of frustration if this is your first time making pralines. I made 3 or 4 batches before I felt good about how my pralines were turning out, although I hadn’t actually tried an authentic pecan praline before and wasn’t totally sure I had nailed the texture. I was also worried about the little bit of bloom you can see in the photos and wondered if that meant I had still overmixed or overcooked the pralines. But then we went to Savannah and it was very validating to see that even the pecan pralines at River Street Sweets had a similar bloom on top of their pralines. I’m a pretty confident baker, but candy and sweets are definitely more of a challenge for me, which I was reminded of when making these pralines. Give yourself some grace if your batch doesn’t turn out perfectly the first time and try again! Don’t worry if you don’t get it right on the first try! If your batch doesn’t set properly and are gooey, use it as an ice cream topping or chill and roll into 1-inch balls and dip in chocolate to make truffles! Or if they set too fast and you have crumbly pralines that can’t be saved with the hot water trick, just roughly chop them up and add them to slightly softened vanilla ice cream (so good!). How long do pecan pralines last? Pecan pralines will last up to 2 weeks when sealed in an airtight container, although I definitely prefer them fresh. Heck, I prefer them still warm while they are setting up! 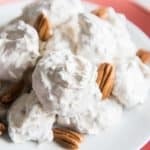 Can pecan pralines be frozen? 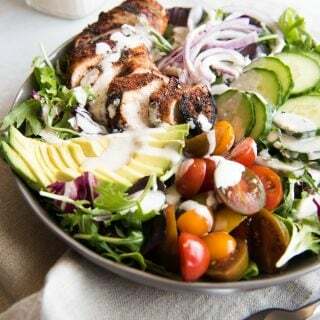 Just allow them to thaw in the fridge overnight before eating. 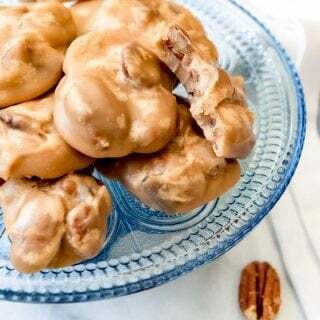 There is nothing like old-fashioned Southern Pecan Pralines! 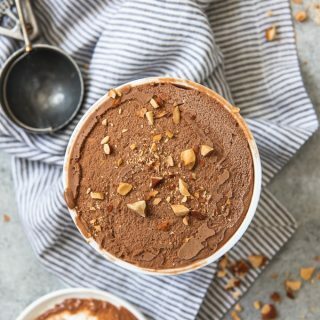 This melt-in-your-mouth treat is a cross between a cookie and a candy and it's loaded with crunchy pecans, butter, and fabulous brown sugar flavor. Prepare a baking sheet by lining it with parchment paper and set aside. 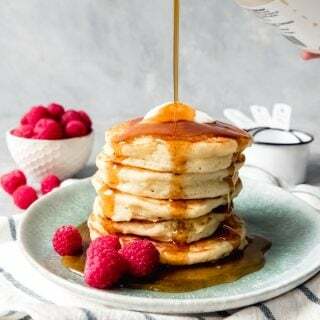 In a medium-size heavy pot, combine the granulated sugar, brown sugar, salt, evaporated milk, and butter. Cook and stir with a wooden spoon over medium heat until the sugars dissolve and the mixture comes to a boil. Continue to cook until the temperature reaches between 235-240 degrees F on a candy thermometer (soft ball stage). Remove from heat and allow the praline mixture to cool for 5 minutes. Stir in the vanilla and pecans, beating by hand with a wooden spoon just until the candy begins to lose its glossiness and thickens slightly, about 2 minutes. If you beat too long, the candy will seize and start to crumble. If you don't beat it long enough, then pralines won't set properly and will stay soft and sticky. Work quickly to drop heaping tablespoons (I use a small cookie dough scoop) of pecan praline mixture onto the parchment paper-lined baking sheet. If the praline mixture begins to harden in the pan, add a teaspoon of hot water at a time and stir to keep the mixture loose enough to scoop and drop. Cool completely until set and the pralines have reached room temperature. 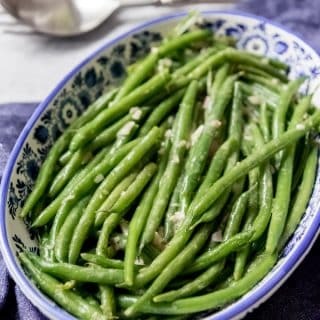 Store in an airtight container on the counter for 2 weeks or freeze for up to 2 months. Some people prefer to chop their pecans. I leave mine whole just like the pecan pralines at River Street Sweets.